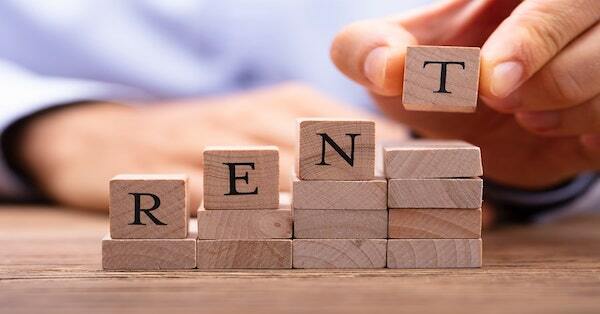 Choosing the right office space for rent is very important for your business. It affects your daily business operations and the perception of the business to the employees. To get the best office space, there are a lot of things one needs to consider. Depending on your office needs, you may need to factor in more options. Here are the main options to consider when finding the best office space. This should be the first factor of consideration when choosing the perfect office space to rent. When choosing the location, consider efficient access of your clients to your office. The other factor is the easy access to your employees to the office. It is not necessary to have offices where employees get late to work every day. Choose a location that can be accessed through public means conveniently. This is also another important factor of consideration when searching for new office space in Singapore for rent. Considering the amount of rent due every month will determine how much space you get and services. Some will include office furniture which is of great help to your business. With the rent amount, it is very important that ask yourself, you will comfortably pay the rent every month and if there are any hidden charges. Being aware of hidden cost shelters you from the unexpected cost you did not oversee. The size of the floor is yet another factor to consider when searching for the best office space to rent. It is, however, important to remember that the size of your office will affect the monthly rent. The amount of space you require depends on the number of staff and the number of clients you think you can have at a go. In the office space, consider a meeting and resting place, aside from the offices’ spaces. Ensure the office spaces will accommodate the office furniture required, be it a long-term or short-term office space in Singapore. The style in the office is often not considered by many people when searching for a rental office. This is a factor of great importance too. This is especially if you wish to make your company a brand in the market, the outward appearance matters a lot. It is wise to look at the leading brand in the market today, and take a look at their offices. Be sure to go ahead of your competitors in term of style since the image portrays a lot more than can be said. Good looking office interiors will give the confidence to post pictures on your website and social media platform. When searching for the right office space for rent, it is important not to compromise on any of the above factors. Take each of them into consideration, and you will get the right office spaces. Remember to have enough space for your clients, so they can relax while waiting to be served. At this point, you know what to consider when searching for the right office space ensure to review the renting contract with the landlord. This helps in case of a legal battle with your landlord.